Cooper Edwards Ltd was founded by Alex Cooper, a bi-cultural executive search professional with over 10 years experience searching and placing top talent in the UK and internationally. Alex has successfully launched and established an industrial search and selection business unit in France for a UK consultancy, whilst developing a strong network across the consumer goods and food & drink sectors. Her earlier career was spent in Sales and Project Management for Japanese Tier 1 suppliers of automotive systems, before focusing on capital equipment and packaging solutions for the food and drink markets. 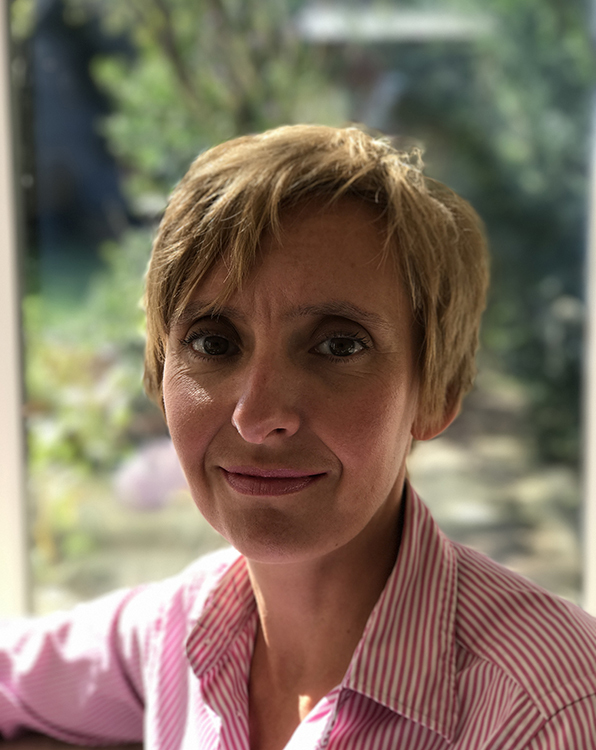 A French national established in the UK since the early 1990s who has lived and worked in Japan, she has a thorough understanding of European and Asian business cultures. She is passionate about ensuring the best possible fit for both clients and candidates.